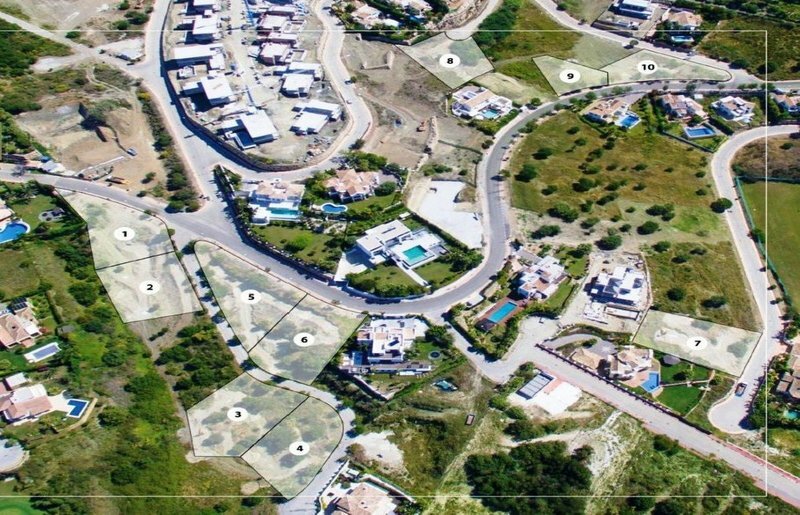 PLOTS WITH STUNNING SEA VIEWS ! 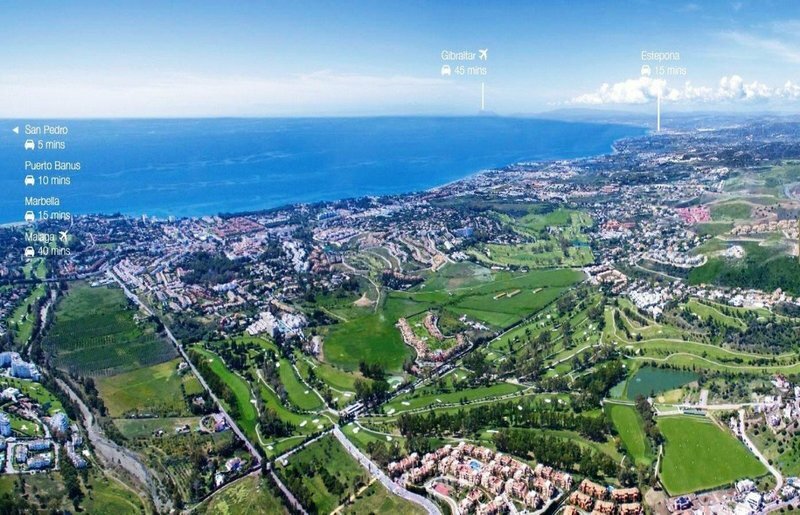 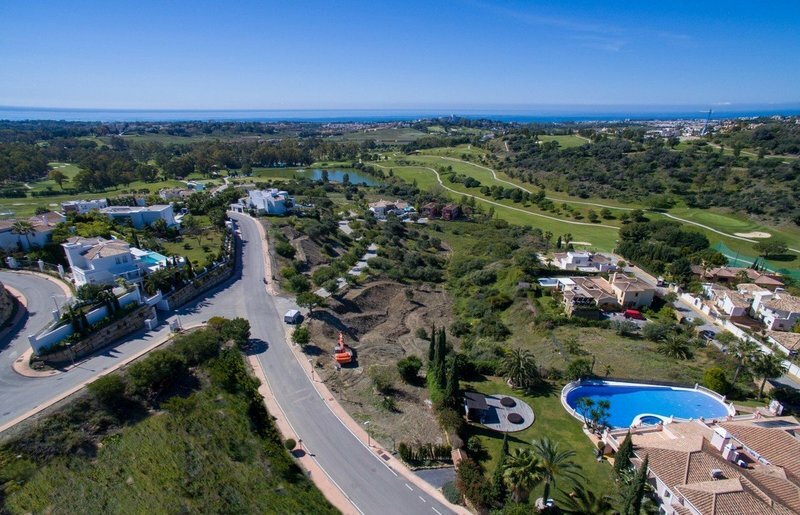 A selection of exclusive plots for buyers to create your own luxury villa in the perfect Costa del Sol location. 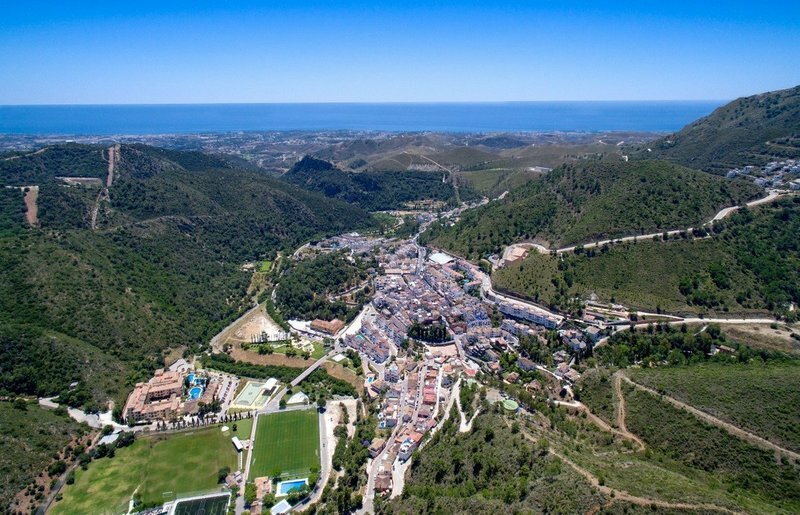 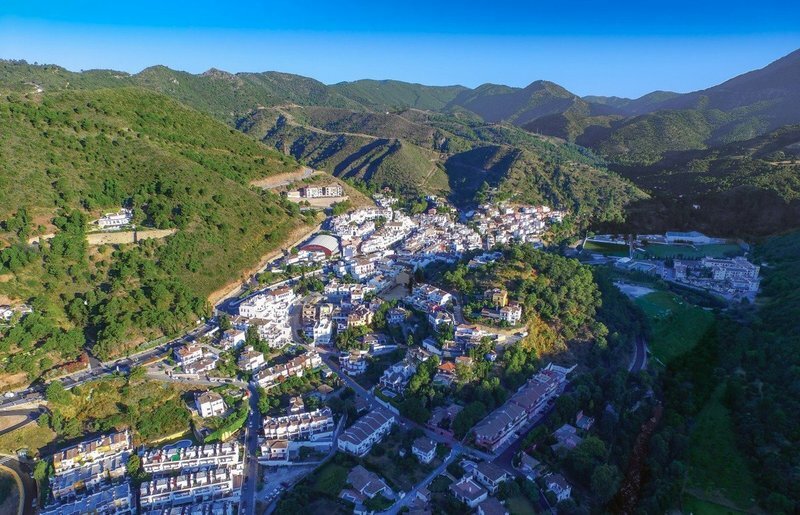 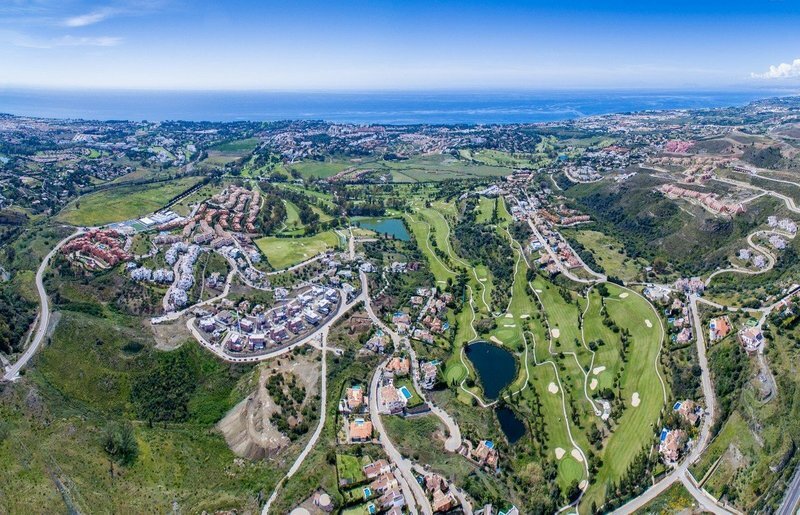 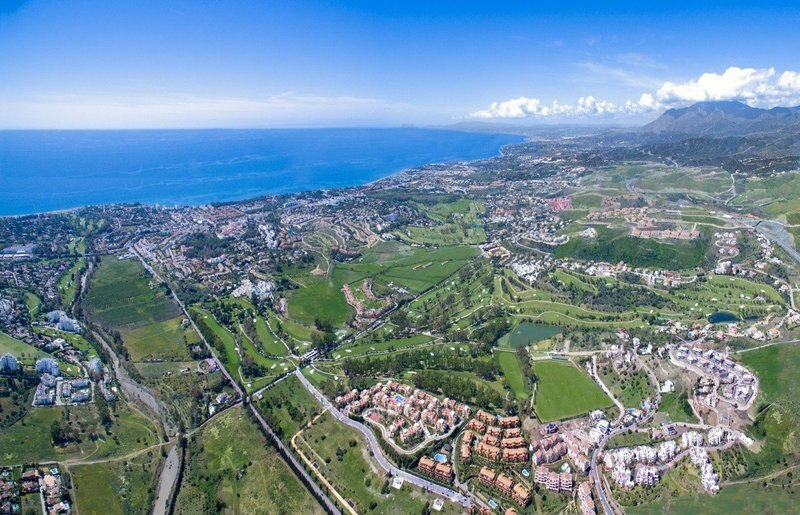 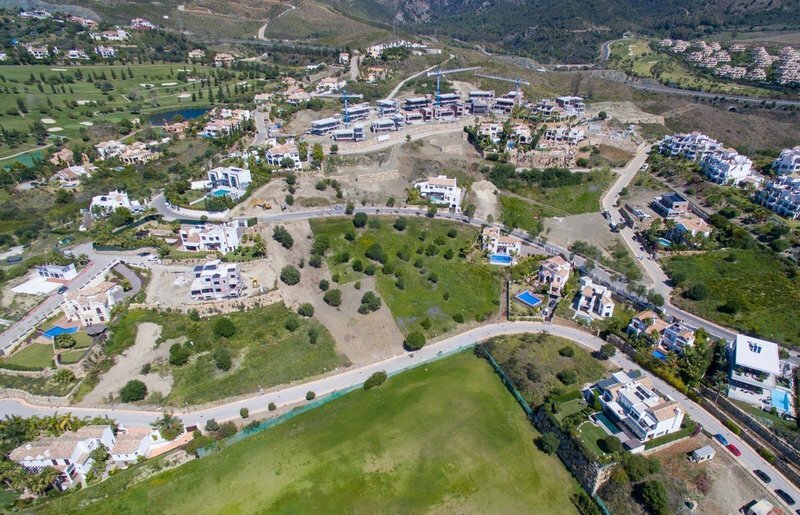 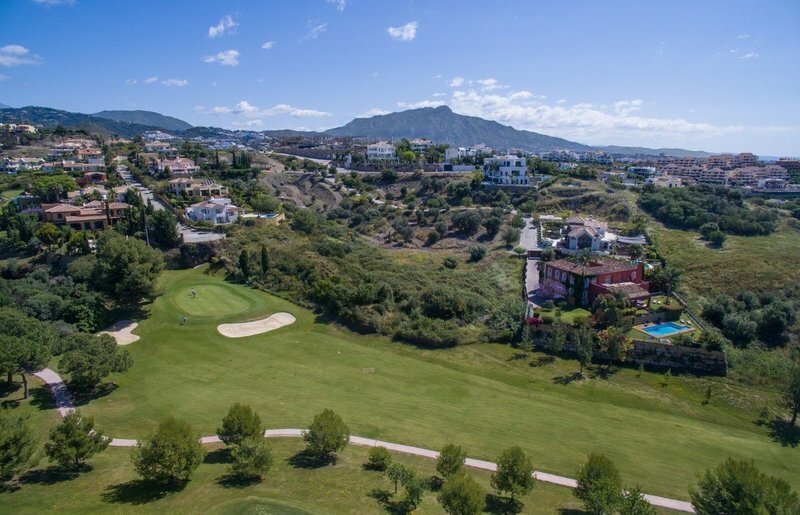 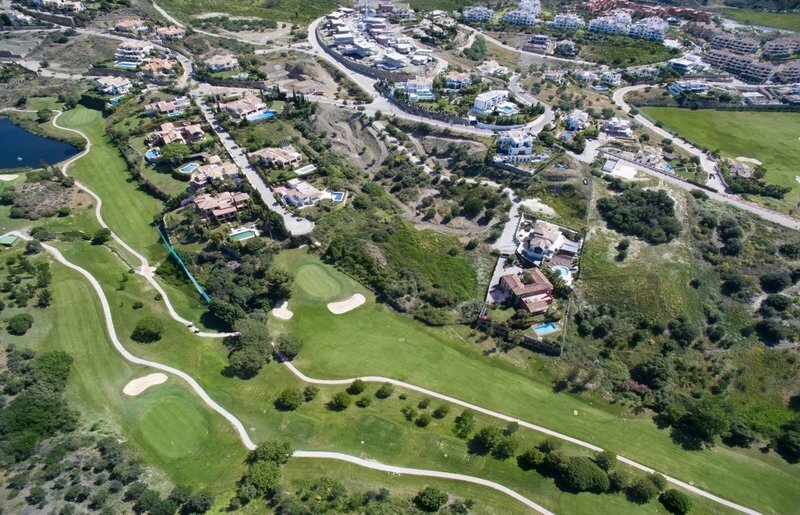 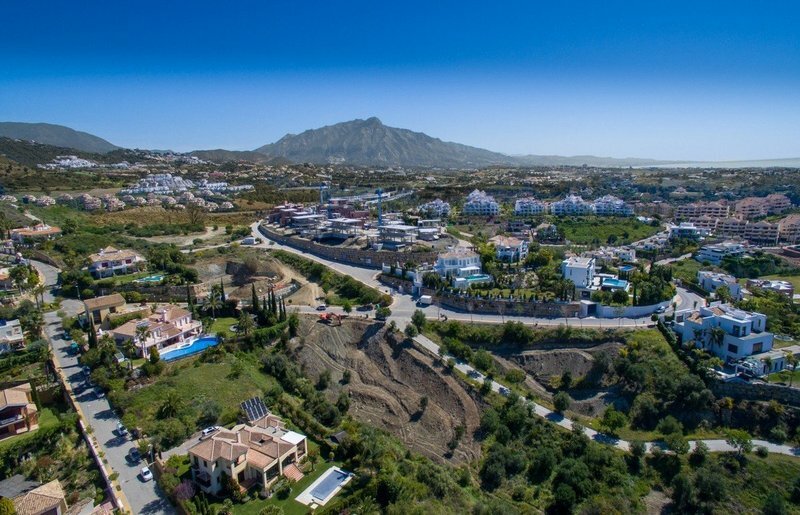 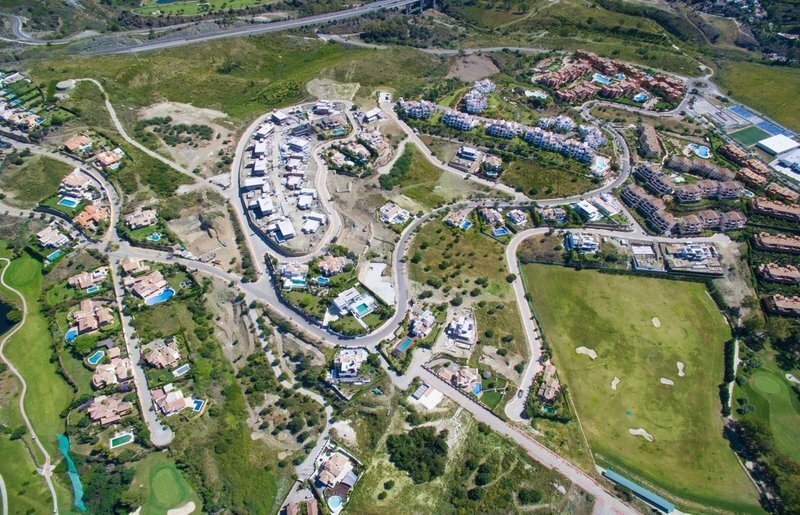 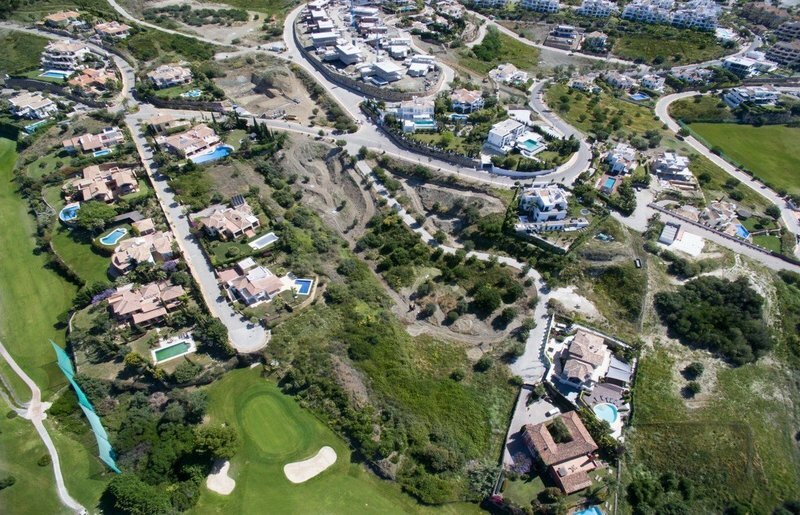 Set within the beautiful mountain setting of Benahavis, renowned for its whitewashed villages, fabulous food, and home to 7 leading International Golf Courses ,the plots present the perfect opportunity for buyers to create the home of their dreams within the Costa del Sol. 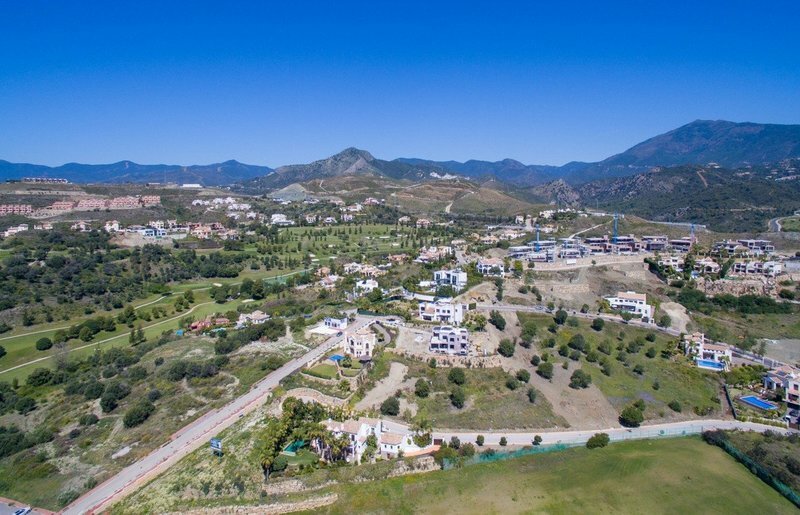 The plots are perfectly positioned to make the most of the stunning sea views and landscape that Benahavis has to offer. 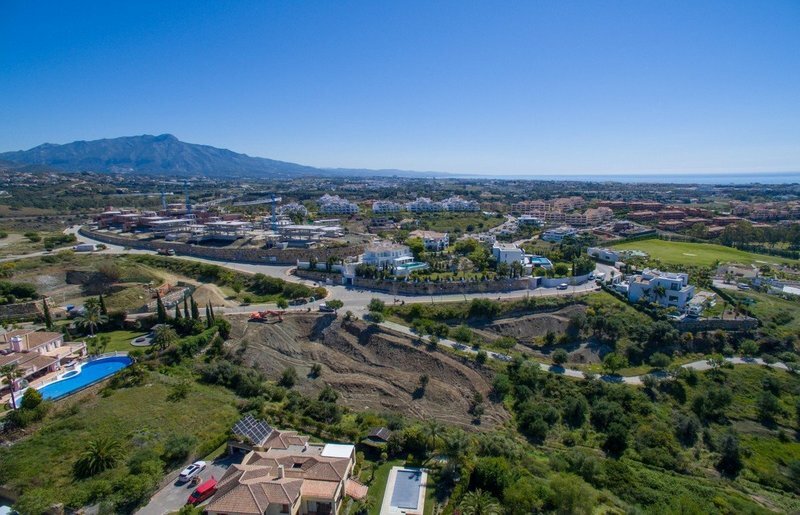 Create your Costa del Sol home now with these perfectly positioned plots!